from us in either of two styles: breath alcohol detector or saliva alcohol detector. Both versions are very effective alcohol tests. Our Saliva Alcohol Test is also an alcohol detector that can be used to test other fluids and determine whether a can of soda for example contains alcohol. If you want a health test you can find it here! We offer a variety of health tests - you can buy a home HIV test, a cholesterol test and a PSA test, among others, all of which can be done in the privacy of your own home. 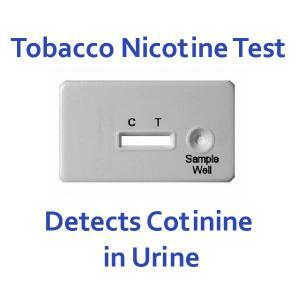 Our tobacco test, also known as a nicotine test, is a urine drug test that quickly allows you to know if a person has used tobacco in the last 2 to 4 days. It can be a great tool for a smoker trying to quit, or for a parent trying to make sure their child is not smoking. It works for businesses too - just like any other home drug test we offer, it is easy to use and very reliable. Results are available within 5 minutes. Please keep up with us at our Home Health Blog for the best and most relevant information about health and drug testing developments and advances. And of course we welcome any questions you may have about our drug test kits or our health tests! 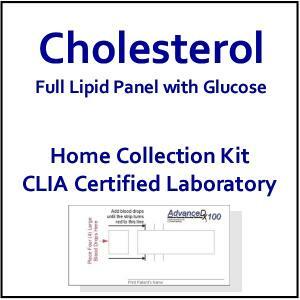 Please just send us an email at cs@homehealthtesting.com, call us at 1-888-448-5657.